Our outreach events around the world encourage STEM and aviation careers. Only 6% of airline pilots around the world are women. Girls need to know THEY CAN. 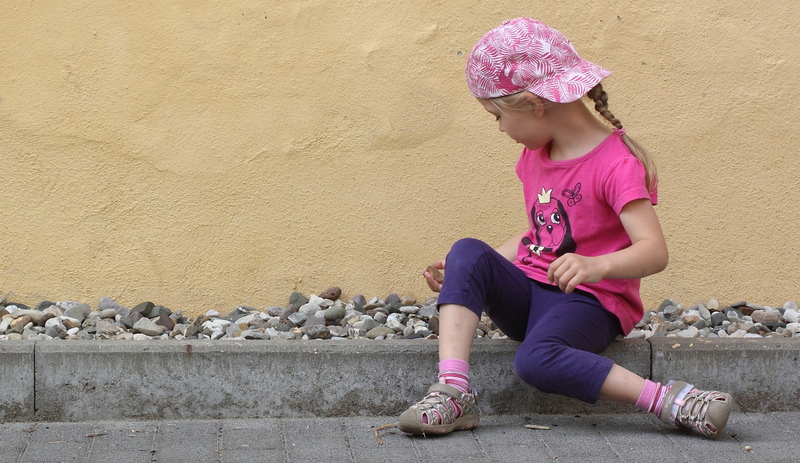 Girls need to know from the youngest age possible that they are more capable than they think. There is a growing shortfall of pilots and STEM professionals globally. 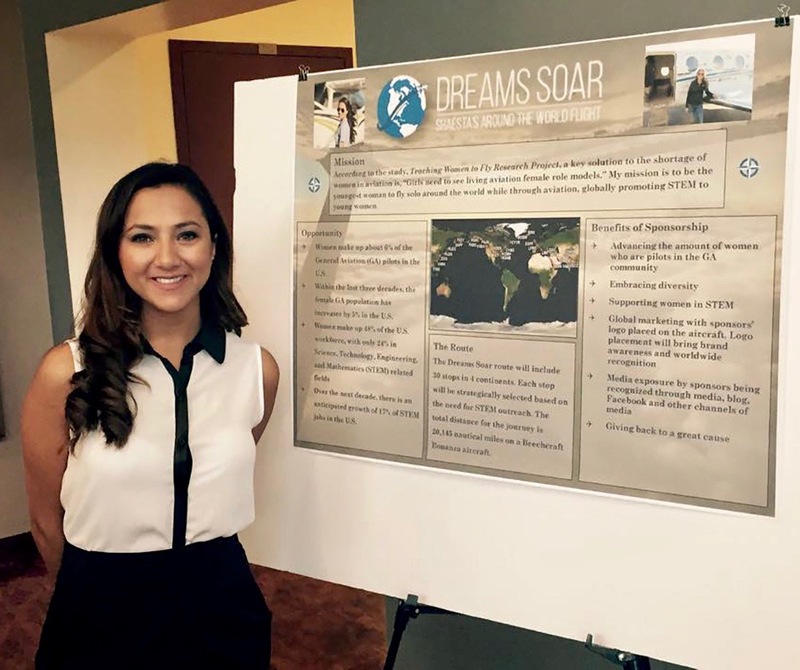 From the beginning, Dreams Soar has benefitted from an eager, accomplished, and diverse group of volunteers, including some of the top names in aviation. Our outreach to the global population of females, to say “Yes, you can fly! 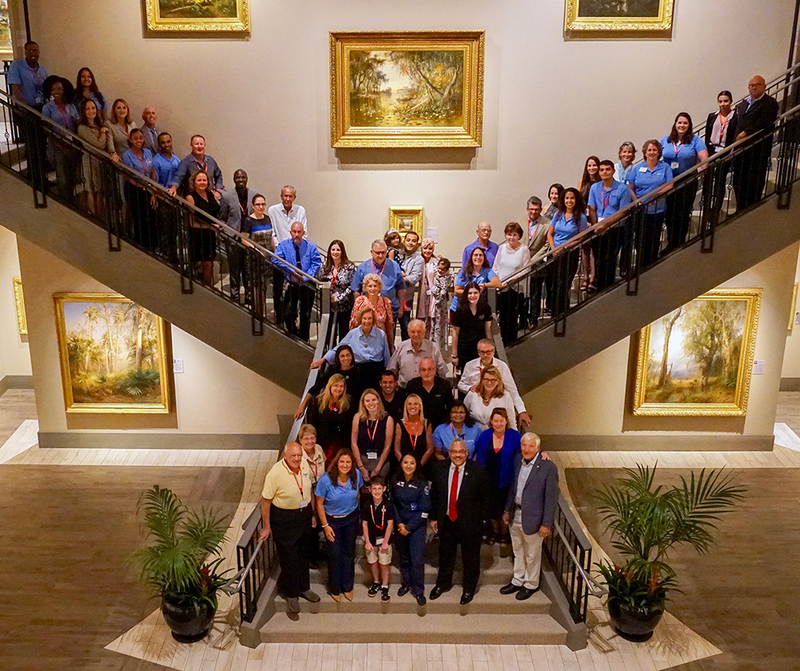 You can thrive in STEM fields!” is a mission that resonates with this tirelessly dedicated group. Meet our Dream Team. 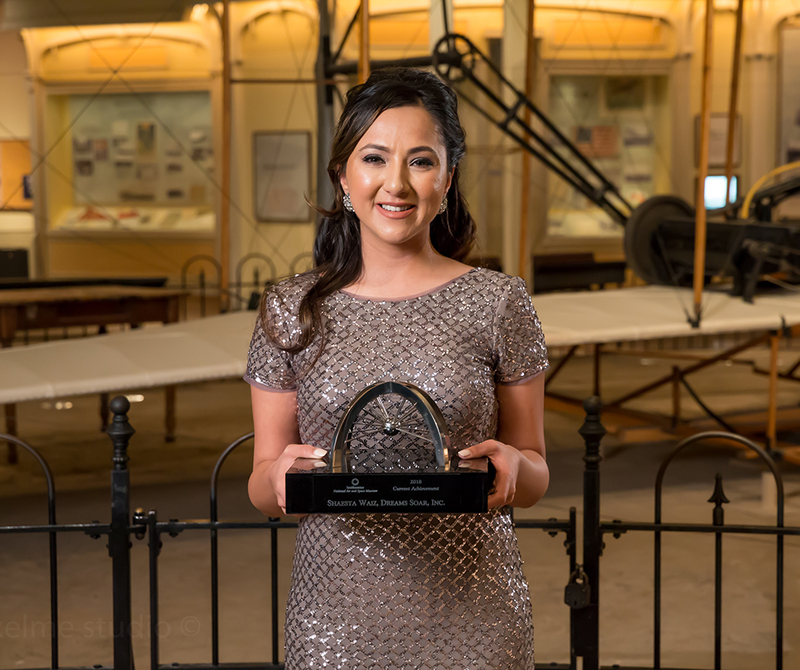 In recognition of her accomplishments and completion of the global flight, the Smithsonian awarded Shaesta the National Air and Space Museum 2018 Trophy for Current Achievement. This trophy is an enormous honor, presented annually to recognize both past and present achievements in the field air and space.